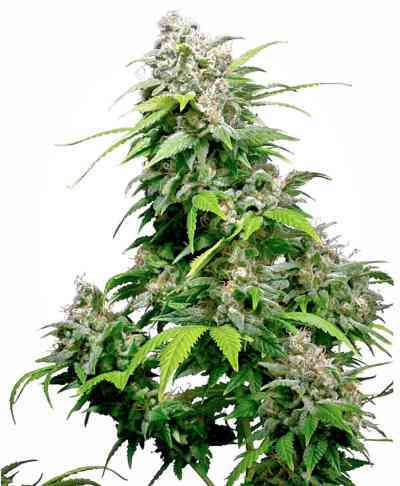 We selected The #18 out of the feminized OG Kush seeds we first released. The #18 was so good in many ways we had to re-feminize her! She takes on a more Sour taste then the original OG and at least a 1/3 better yield. 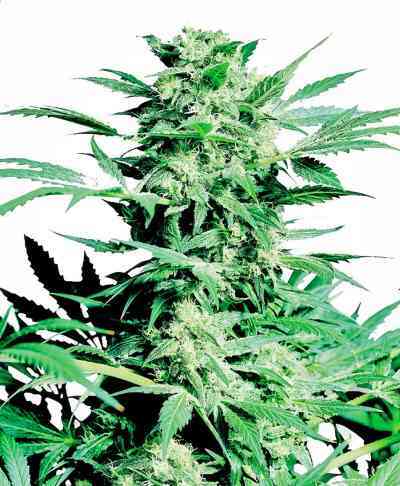 She has the yield and fuely sour taste of the Chem Dawg with the OG-Chem power. Flowering in 9 weeks this is a keeper pheno, with rock hard buds that shine with crystals. If a more refined Sour version of the OG Kush is what your after, here it is. This is a re-work project that just keeps getting better, stronger, and fatter than the parent!!! This is Video Game herb!